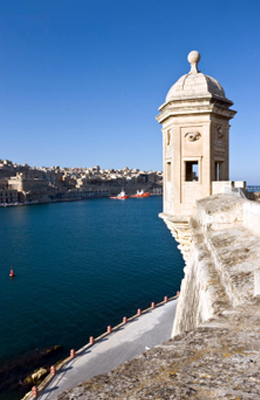 Din l-Art Ħelwa, National Trust of Malta, is a non-governmental, not-for-profit, voluntary organisation founded in 1965 to safeguard the historic, artistic and natural heritage of Malta. Since its foundation, Din l-Art Ħelwa has restored and manages numerous cultural sites of immense historic and environmental importance. We promote the preservation and protection of historic buildings and monuments, the character of our towns and villages, and places of natural beauty and importance and the flora and fauna of such places, especially in relation to the problems arising from modern urban development. We stimulate the enforcement of existing laws and the enactment of new ones for the protection of our natural and built heritage. You can help by becoming a member or helping as a volunteer.